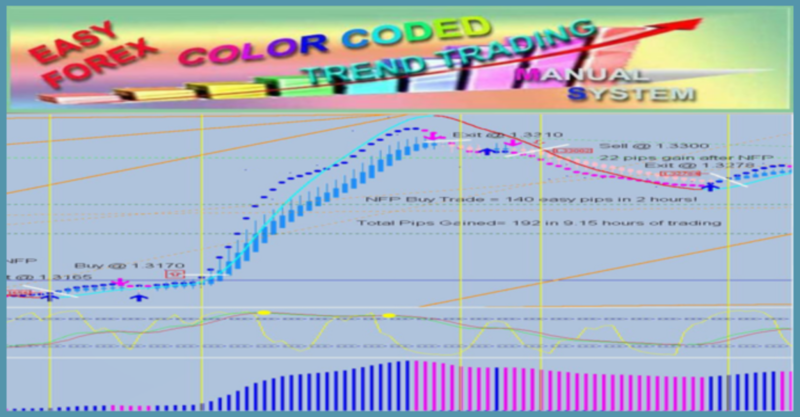 Welcome to Cynthia’s Color Coded MT4 Trading Systems website! What is Color Coded Forex Trading? Color coded forex trading is when a chart is made up of candles or bars and indicators that confirm a trend when all the colors match. Another word for it would be color coordinated. CLICK HERE to visit the Simple Neon Breakout webpage to watch some videos and see more charts. Why does Cynthia like this style of trading over pure price action or normal indicators and moving averages which typically are all different colors? Well, it’s simple. It’s because the brain gets overloaded very easily and the conscious mind gets confused and worries and becomes indecisive or makes poor judgements and decisions. So as well as being pleasing to look at, color coded forex trading makes the brain and conscious mind relax and not have so much information to process. It’s so obvious….compare a chart with lots of different squiggly colored lines and candles or bars that are colored but don’t really relate to the many different squiggly lines…and it’s worse when you look at the candles or bars themselves…and because of the changes in color every bar or couple of candles, it makes a trader nervous and unsure of what the trend is or what he/she should do. Then look at one of Cynthia’s charts, where all the candles or bars are smoothed trend candles of the same color that clearly show the trend. And the indicators are color coordinated and match the colors of the bars or candles. In addition, the indicators are all based on volatility, so the trend colors become even more dependable and reliable and hence, trustworthy. Got the Forex Trading Blues? You need one of Cynthia’s Color Coded Trading Systems! 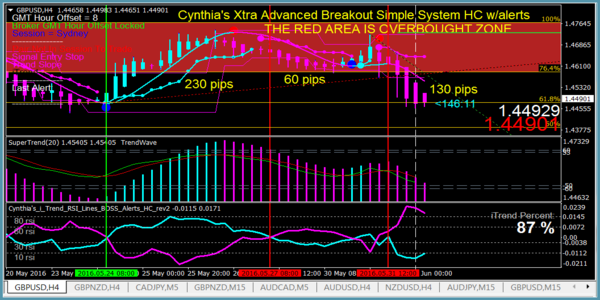 For NO FEAR trading, you MUST trade with one of Cynthia’s Color Coded Trading Systems! 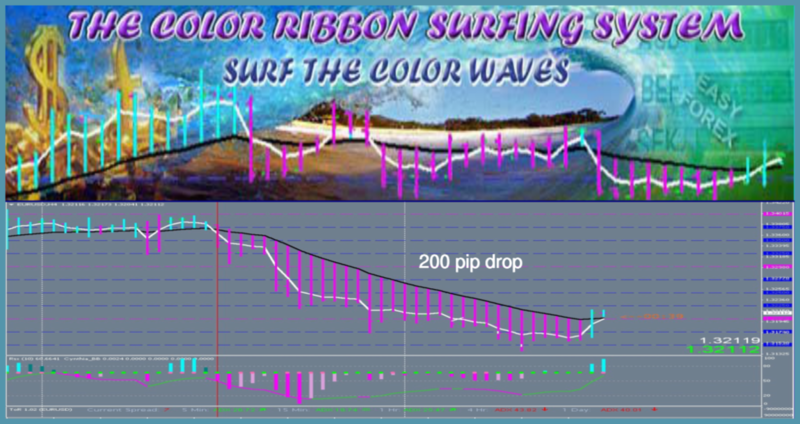 She has developed four MT4 color coded trading systems… check them out and watch some videos! You’ll immediately recognize that if you want your forex trading to become less stressful and more profitable, you have to start trading with one of Cynthia’s color coded forex systems today, don’t wait! 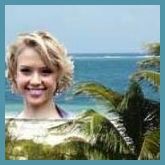 Visit my About Me page and read about my Trading Story!